You'll find brain teasers for adults in lots of places, but you won't find ones like this one anywhere else! Upper grade students will also enjoy taking on this challenge. Review those spelling demons, put on your thinking caps, and dive in! 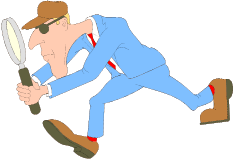 Ms. Fox hired the brilliant Detective Sneak to investigate a worker in one of her factories. 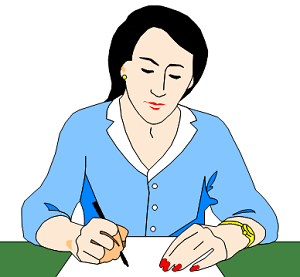 When she asked for a written report, the detective wrote the following letter. He included a secret message within the note. Can you uncover it? Hint: Identify the misspelled words first. If you need another hint, check the link below The Reply. I have concluded my investigation of the lackadasical person on your payrole. As I predicted, you have been more than magnanamous. You have continued to pay Mr. Oscar Smith, even when he continualy made inferior products and failed to make appearances at work on schedeule. Each of your employes need to know that you value responsible, conscientious workers. When you take the appropriate action, releiving Oscar of his dutties, workers will respect your decision. P.S. I trust you will uncover and heed the hidden message so that further contact from me will not be necessary. Here is Ms. Fox's response. Can you find her hidden message? Hint: The misspelled words are also important here, but she used a different method of hiding her real point. Thank you for the stupendus work you performed for me. My workers will now expect me to check occassionally on the quality of their work. That is truely a good thing. In hindsite, perhaps I should have dismissed Mr. Smith earlier. The accomodations I made for him were, as you stated, quite generous. P.S. I received a very interesting mail broshure from your agency today. Check your answers quickly here, or see the printable version for a complete explanation. NEW! 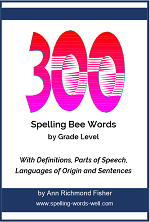 - Rhymonyms TM - Challenging new word play for upper grade students and adults. 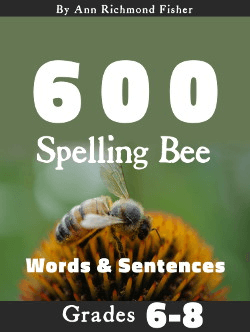 Think of a pair of rhyming words for each set of synonyms. Printable, free and fun! NEW! - First Two Letters - The first two letters to every answer in this list of brain teasers are either supplied or partially revealed. You only need to finish spelling the words. This should be easy -- right? NEW! - Fun Brain Teasers for Students These fun brain teasers will check your students' spelling and vocabulary skills. They’ll also tickle their funny bones! Impossible Brain Teaser? - Read carefully and follow the directions precisely as you try to solve this one! Travel Teaser - A very challenging puzzle to test your spelling and logic skills. 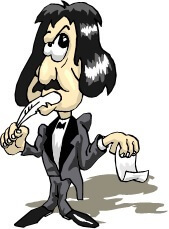 If there are no misspellings in a statement, it is true, but how well do you know how to spell some of these spelling demons? 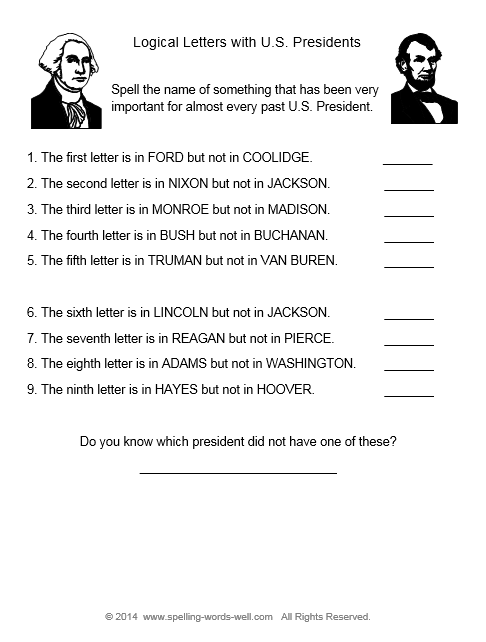 U.S. Presidents: Logical Letter Brain Teaser Choose the right letter in each of 9 clues to spell the answer to a trivia fact about U.S. Presidents. Sounds easy...right? Brain Teaser Questions and Answers - Quick word transformations, brainstorming and fun word play challenges! 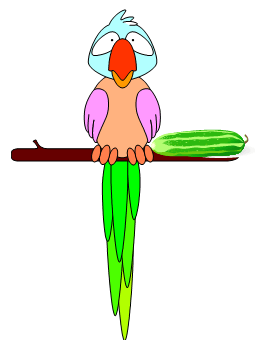 You can also find brand-new brain teasers on my Word-Game-World website. Please check out the entire collection here.